Welcome to the Delta Pedalers Cycling Club! We invite you to join us in any one of our weekday or weekend rides. We have rides for just about all skill levels so it does not matter if you’re a beginner just getting into cycling and need advice or a moderate rider looking for that telephone pole sprint with the group, we have a ride for you. Most if not all of our rides are identified as “no drop” rides so you can be assured that you will not be left behind in the event of a mechanical issue or otherwise. Be sure to stay for the after ride coffee at Bagel Street Cafe for all things cycling discussions, laughter and of course, jokes! If you’re into mountain biking, a few of our members are known to traverse the hills and trails of East Contra Costa and beyond. 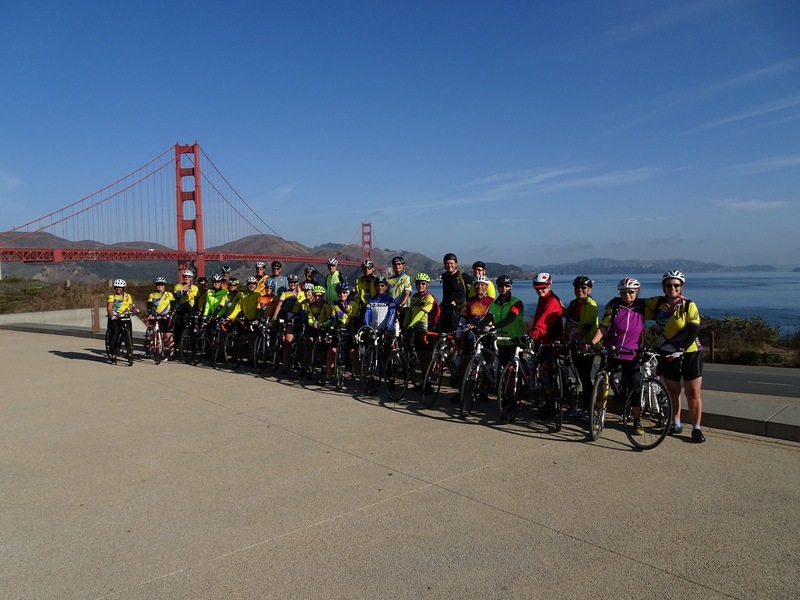 The Delta Pedalers are not only avid cyclists but we also provide a voice and advocate for cycling causes in and around East Contra Costa County. Please take a moment to review our cycling advocacy page to get an idea what some of our members are actively involved in!